All the value of a Concordia education. Online. A life-changing education. 100% online. What started as a small community of forward-thinking Christian leaders has grown into a pillar of academic excellence in Austin, Texas. Now, you can join our community as an online student. Prepare to compete in an evolving workforce while grounding your education in a greater purpose. 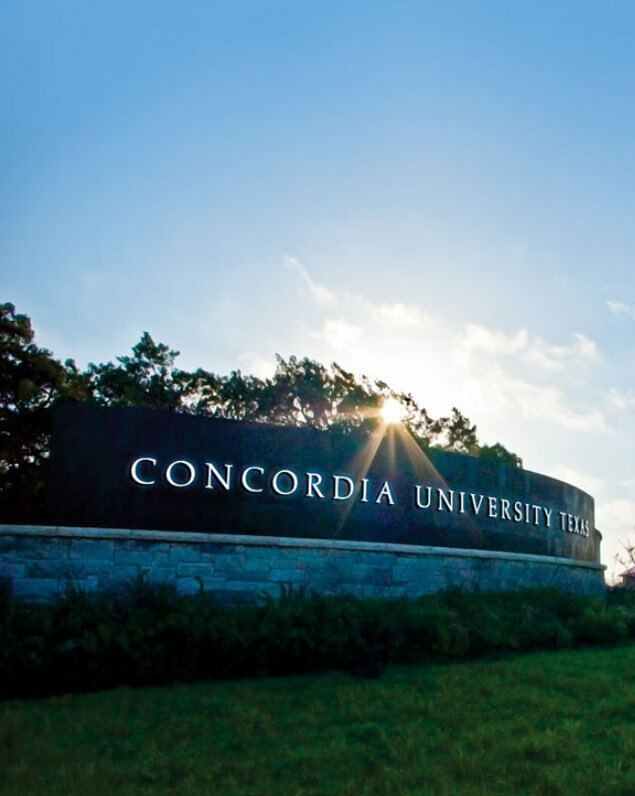 Study with us online at Concordia University Texas. An online education that isn’t an afterthought. We develop every online degree program using the same curriculum students experience on campus. When you earn your degree online here, your education will be just as powerful and supportive as ever. Our graduates are doing incredible things… with the work ethic and Christian values they bring with them. There’s still time to apply. Start dates are offered year-round.